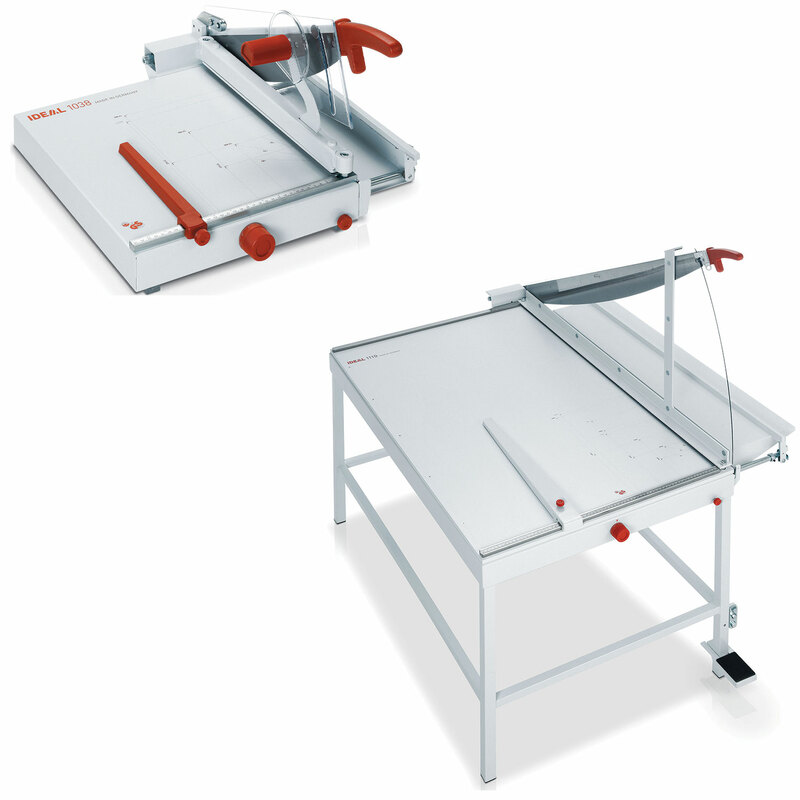 IDEAL manual and electric paper cutting guillotines and IDEAL paper trimmers. High quality and professional paper-ream cutting machines available for cutting various paper sizes. 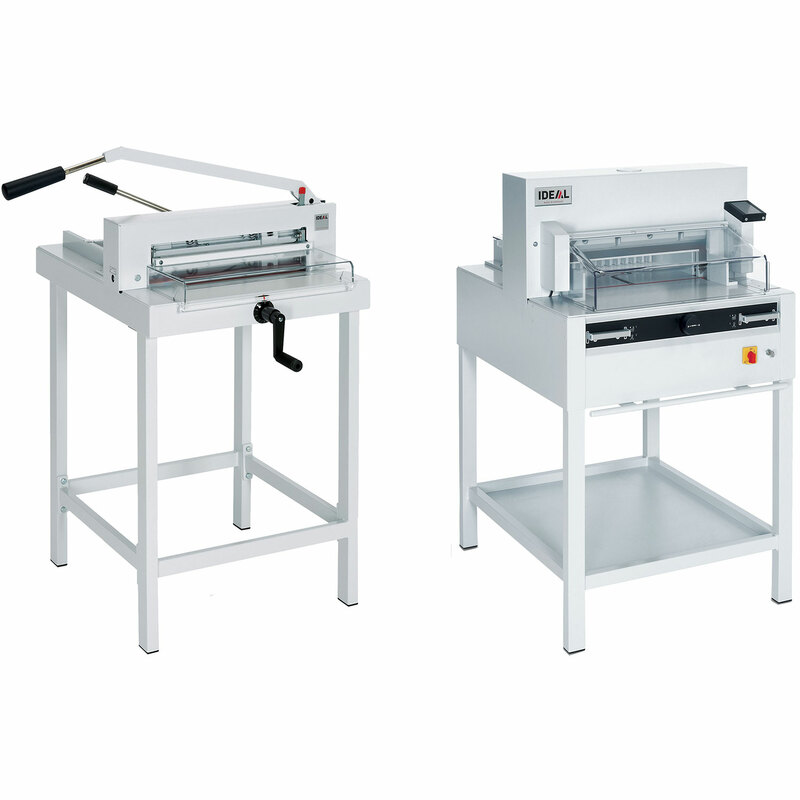 Our range of paper cutting machines, guillotines and paper trimmers are perfect for schools, colleges, councils, printers, marketing and agencies, repro-house environments and various other businesses. View our range of guillotine cutting machines below, or please do not hesitate to contact us direct if you require any help or advice on what machine would best suit you.